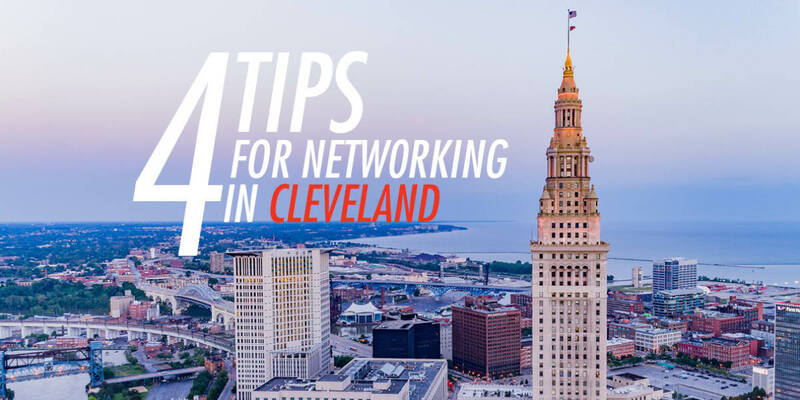 4 Tips for Effective Networking in Cleveland | Roop & Co.
Cleveland is steadily innovating and modernizing, and you should be too. Because you’re a work in progress, your website and social profiles should be constantly updated and improved to reflect the ways that your skillsets are expanding. It’s quite possible that people will meet your internet self before meeting you in-person, so, your social profiles and company website should be representative of who you are and what you do. Communicate this by using consistent branding and sharing interesting content. Don’t forget to add photos to your social profiles—nobody wants to be friends with an egg. 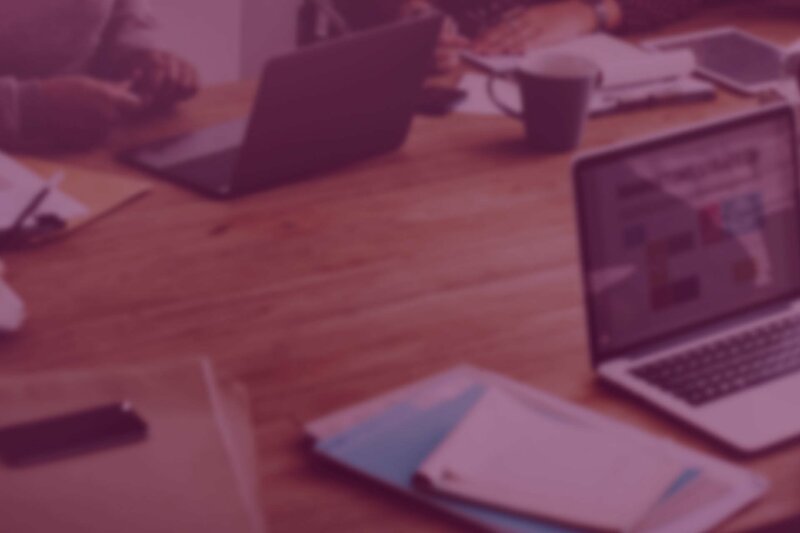 Even with an established web presence, you can’t expect to meet new contacts just by sitting in your office. There are tons of professional networking groups you can join in the Cleveland area, such as SME Cleveland, The Cleveland Professional 20/30 Club and WIN, to name just a few. But if the thought of schmoozing it up in a room full of suits where you don’t know anyone doesn’t appeal to you, that’s ok. Networking in Cleveland isn’t confined to stuffy conferences and executive meet-ups. At Roop & Co., we encourage each other to volunteer and give back to our local communities. Doing so gives us the opportunity to expand our networks while pursuing meaningful work at non-profits, including America SCORES Cleveland, Dress For Success, The Hermit Club and Youth Challenge. You may also like to join a sports league, frequent a favorite happy hour spot or try to attend something different each week. The goal is to be social, not sales-y, so it’s ok if you’d prefer to meet new people outside of a formal setting. The story of your personal journey is your greatest networking asset. Craft a narrative that’s concise yet intriguing enough for your conversation partner to want to learn more about you. This way, when somebody asks, “So what do you do?” you’re not struggling to find the right words to describe what it is that you’re working toward and why. Emphasize your mission in your current position or communicate your aspirations in a way that paints an optimistic view of the future. A pessimistic outlook won’t inspire positive relationships, and, being from Cleveland, it’s our responsibility to uphold the Midwestern standard of contentedness. So, avoid complaining, even if you’re feeling stuck professionally. Networking is about giving as much as it is receiving. Before asking, “What can this person do for me?” ask yourself, “What can I do for them?” The people you meet may not become customers or your next boss, but that doesn’t mean the relationship is worthless. Try to add value for them by providing personalized advice, supporting their work, introducing them to someone else in your network or becoming their mentor. Need more help with your brand messaging?